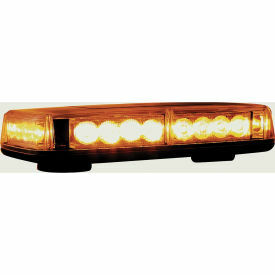 Buyers Products' rectangular mini lightbar. 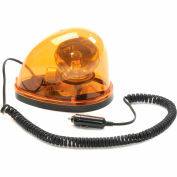 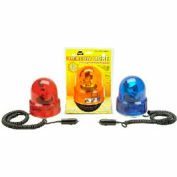 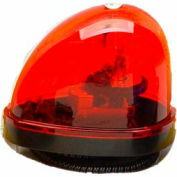 Contains 24 Amber LEDs at 12Volts and 2.0 Amps under a clear lens color. 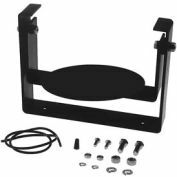 Equipped with magnetic mount and 8 selectable flash patterns. 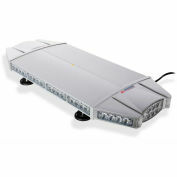 Includes a 9.5' cord with accessory power plug and built-in flash pattern selector.